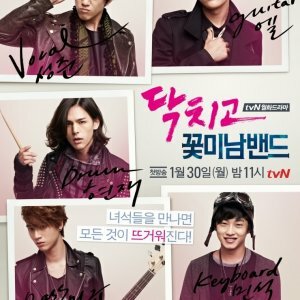 Set 3 years after the drama series. Kitano Yuichiro comes to give a lecture in the town where divorcee Sasamoto Sawa now lives quietly. The two meet again and their love story continue. The story continues three years after the original drama. Sawa is living alone in Mihama, a small coastal town where everyone seems to know each other. She gets a job working at a local restaurant and vows to leave her past completely behind her. This all changes when Sawa reunites with Kitano-sensei, who comes to Mihama to present a lecture on fireflies. As you can expect, a series of dramatic events unfold. Personally, I thought this movie was perfect ending to this series. Not 'perfect' as in "everyone ends up happy", but perfect as in the movie really encapsulates the essence of drama. It left me feeling as if someone punched me in the gut and quickly helped me up off the ground. The movie was emotional, dark, and intense. The final scenes are shocking, yet still manage to leave the audience with a sliver of hope for what could happen next. Just like the drama, the scenes were simplistic but draw you in. This movie highlights the ugly side of infidelity and reminds the viewer that every choice has real consequences that must be faced one way or another. Because the drama ended with Noriko placing a restraining order on Sawa, the viewer starts the movie with an appetite for either retribution or rebellion, maybe even a strange mix of both. Even after seeing what they've been through, one can't help but get angry at Kitano-sensei and Sawa for the choices they make, and the things they do. One's happiness is important, but at what cost, and at who's sacrifice? The movie does not hold back on questioning the audience's moral compass, and this is one of the main reasons I enjoyed the film so much. The music was the same from the drama, with a few enhancements to memorable tracks. 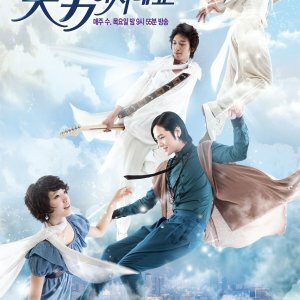 The theme song "Place of Love" by LOVE PSYCHEDELICO added a great touch to the movie's soundtrack. The cinematography was nice and really did the story justice. As for the acting, hands down the best performance goes to Ito Ayumi who played Noriko. The movie actually gave emotional depth to her character that helped me empathize with her better than I ever did watching the drama. As the story progresses, we slowly see Noriko descend into a place of helplessness and pain, a very stark difference to the angry, condescending personality we see towards the end of the drama. Ueto Aya's delivery was flawless as well; she easily convinces us that she *is* Sasamoto Sawa. 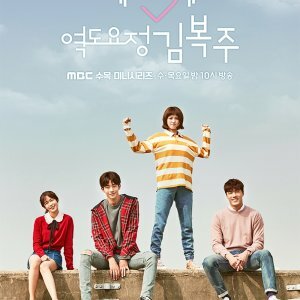 This is one of the very few compelling dramas on adultery I have seen, and if this genre suits your interests then it's definitely worth a watch. I would recommend this movie only after watching the original drama for context (both are great!). As I have not watched the TV series I will have to limit myself to comments, at first the film is pleasant enough even if there is no previous knowledge about the TV drama, it is a film made to be well without much explanation about the history of the past, is never captured in a scene of recollection and it is pure that the story is written in a progressive way but of easy understanding. "Hirugao" has some issues, such as collapsible image cuts and flashbacks, making it a "movie" to enjoy more expressions than the story since cinematography is rich in detail, moreover, although I feel that that ending was personally unnecessary, in short the film is a melodrama with a lot of charm that conveys its idea of premise.